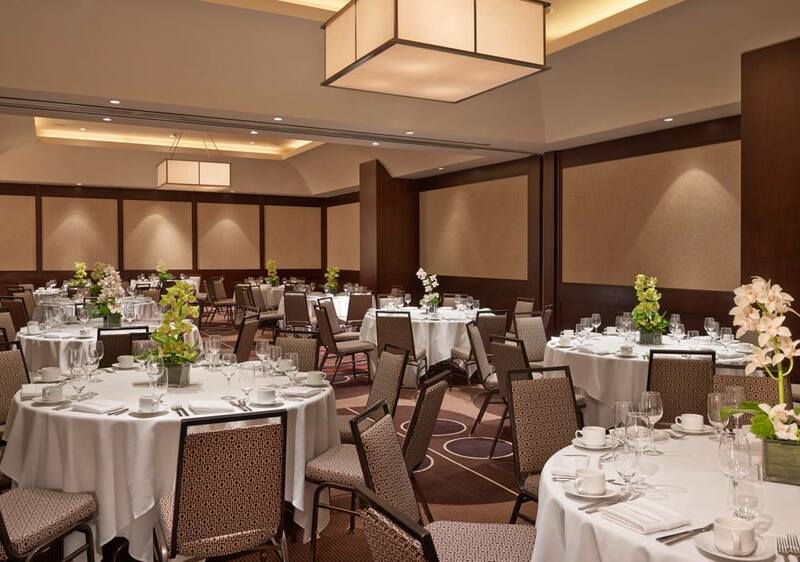 From relaxed evenings, to cooked-to-order breakfasts, inspiring views and flexible function space, Le Méridien Arlington has everything you need for a successful wedding. 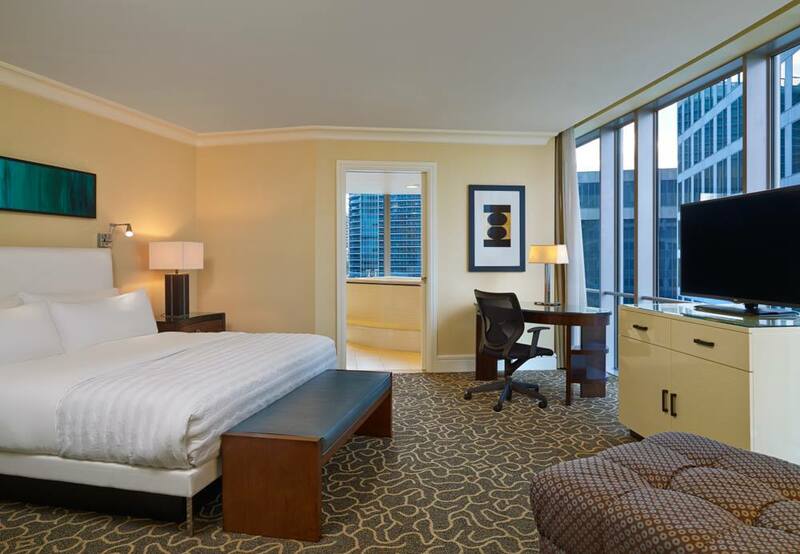 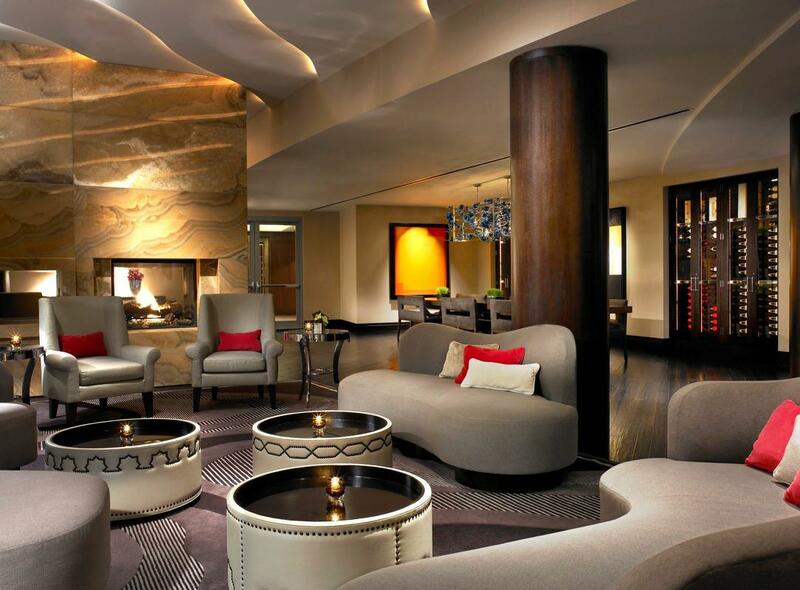 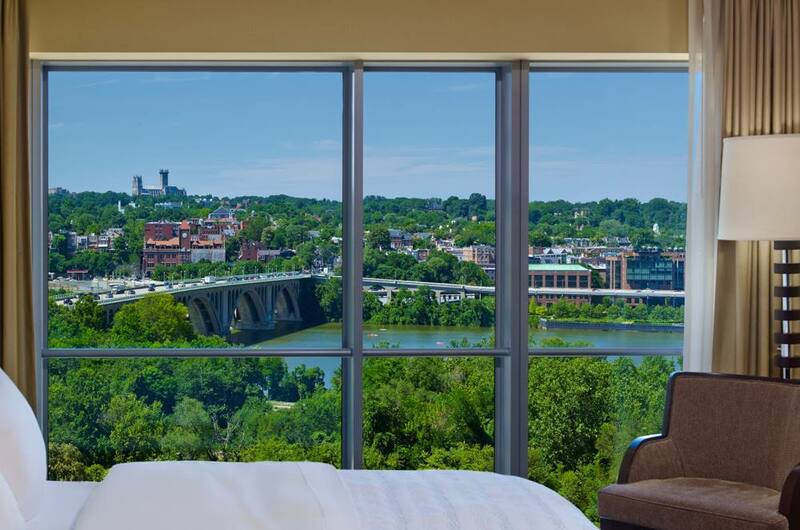 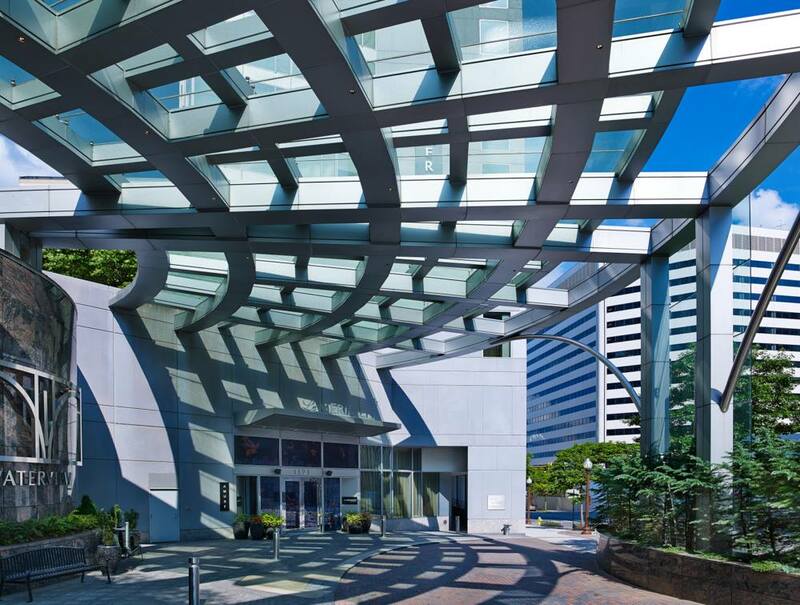 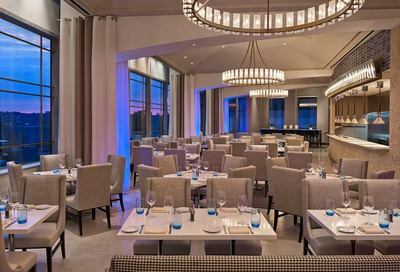 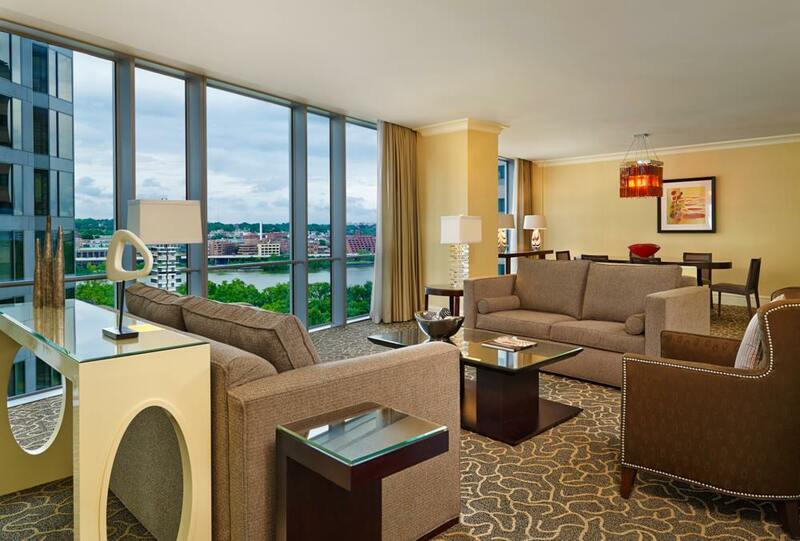 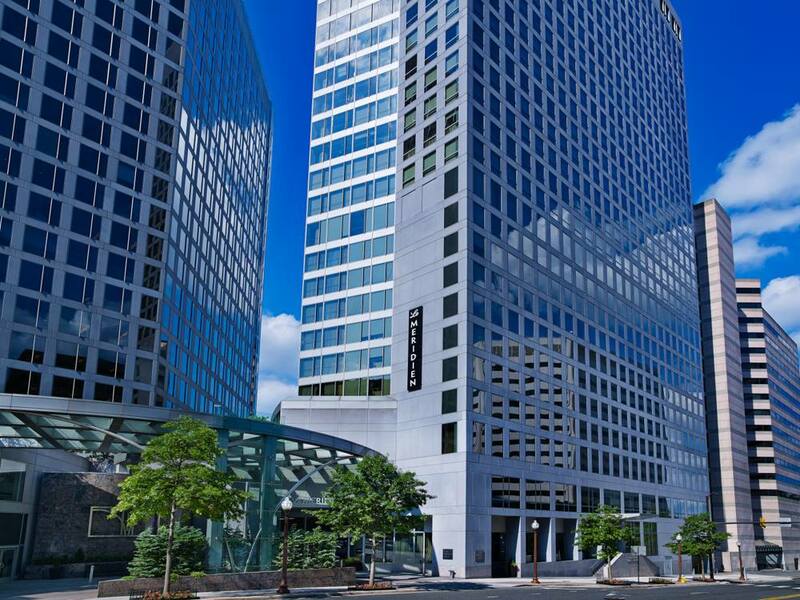 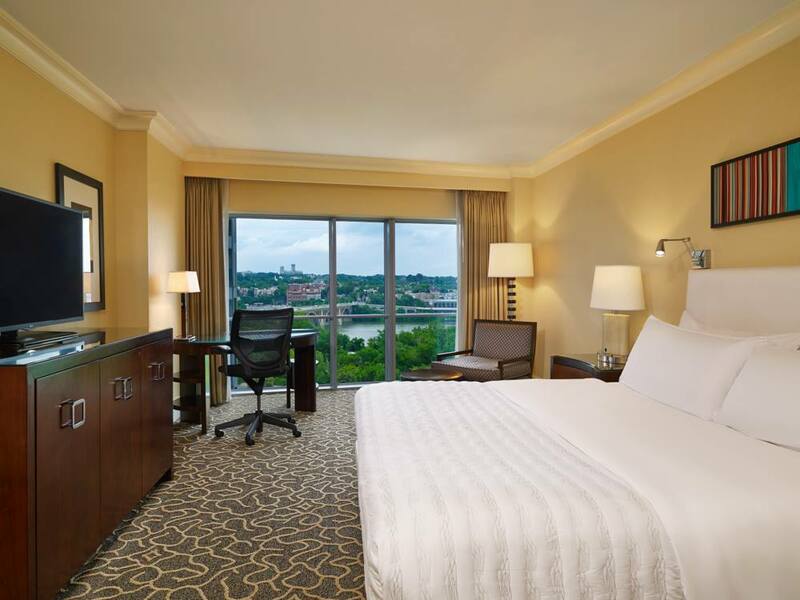 As the first and only four-star boutique hotel in Arlington, Virginia; Le Méridien Arlington brings city sophistication to the banks of the scenic Potomac River. 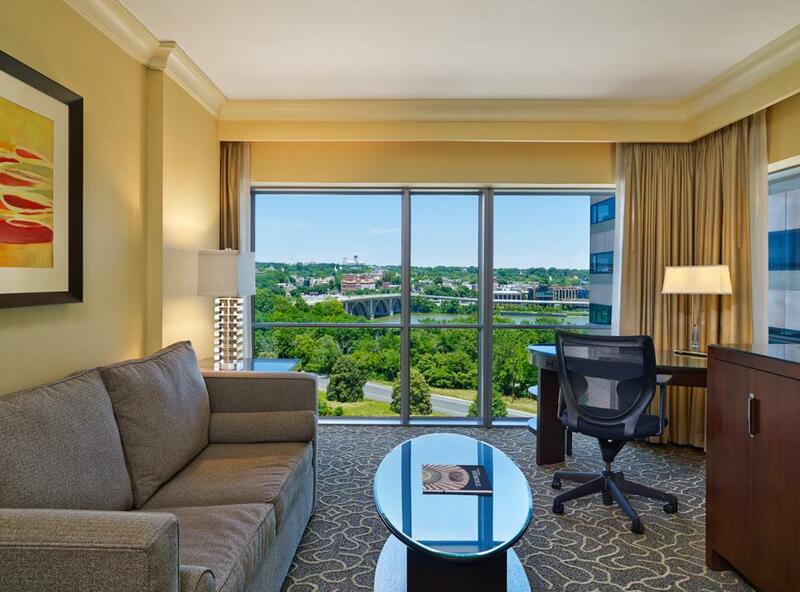 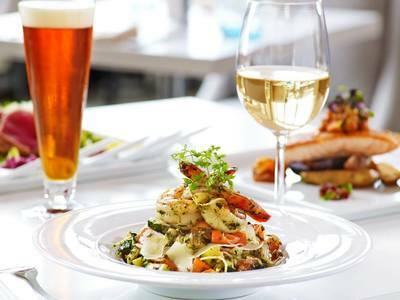 We seek to peak your curiosity through expressive cuisine, detailed service, stylish atmosphere, detail amenities, and views of the Washington, DC and the Georgetown Skyline.. 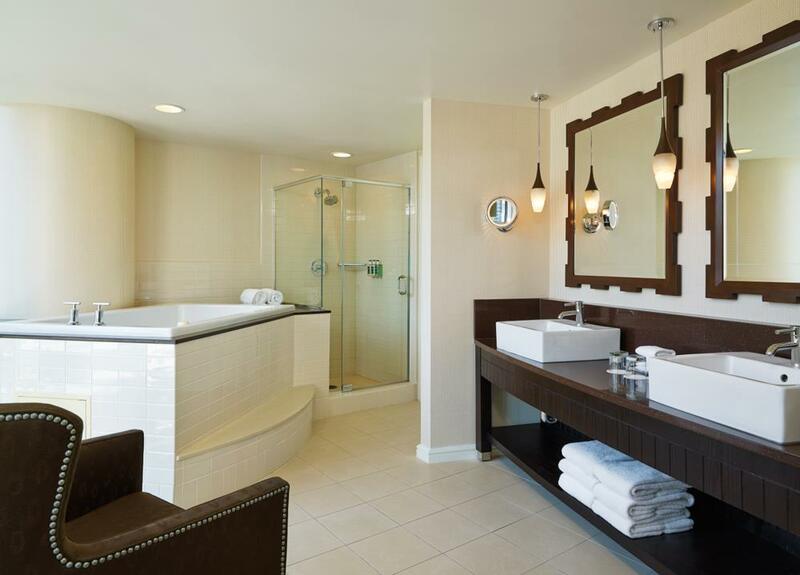 Here, you and your guests will get all the extras you want and need. To find out what Le Méridien Arlington can do for you, visit lemeridienarlington.com/weddings.